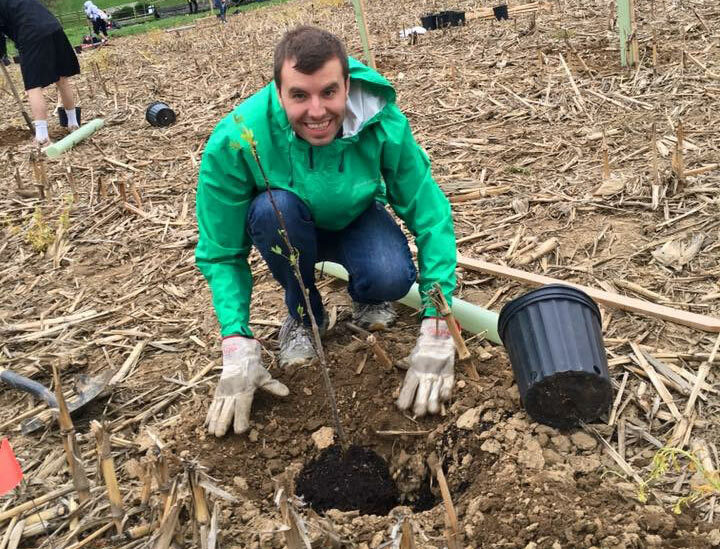 Join a Project, or Make Your Own! Click below to select your site(s). Live Outside of the Project Regions? Share how you're giving back, by selecting "Other - Build Your Own" and we'll mail you a shirt! Click the button below to view the 2018 recap video. 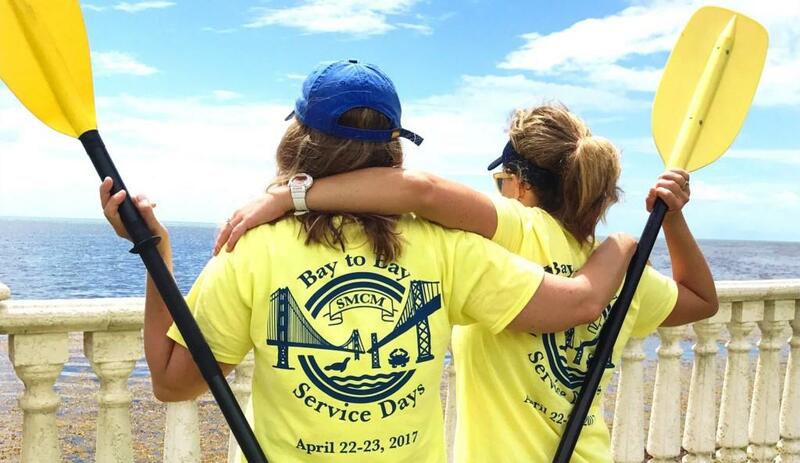 In order to exemplify the principles and lessons learned through the St. Mary’s Way as students, alumni are gathering together to give back to their local communities for the College’s fourth annual Bay to Bay Service Days. 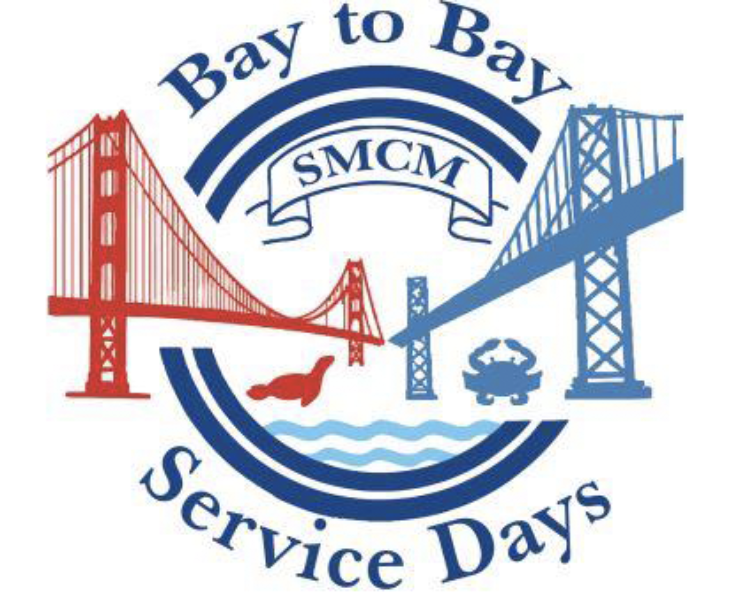 For those who live outside of the project regions, we encourage you to put on your favorite St. Mary’s apparel and reach out to a neighbor in need, volunteer for a service organization, or host your own project to better your local community. 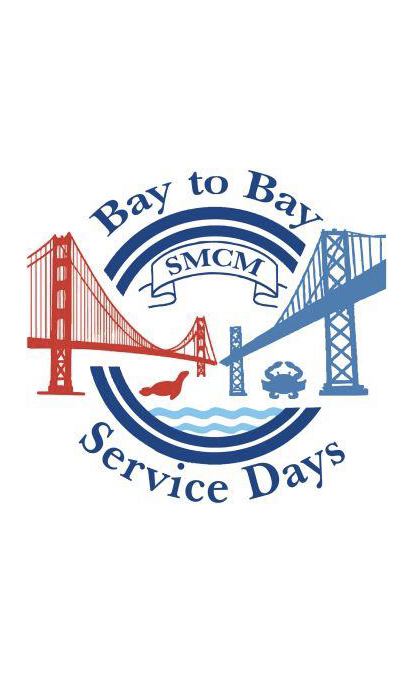 Share your service story with us at alumnioffice@smcm.edu and make sure to tag your project photos on social media with #smcmbaytobay and #smcmalumni.